The Oxy Liqui Facial Treatment (Oxygen Anti-Acne Facial Treatment) is the simplest method to have healthy skin that glows, and the best solution for your acne problems. This acne facial uses pure oxygen that will nourish, hydrate and restore your skin, turning a dull complexion into a soft and glowing one. 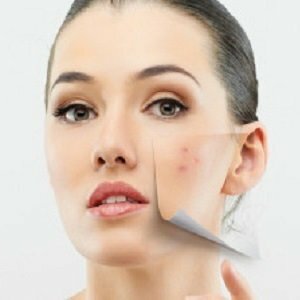 The non-invasive and effective techniques used will fight your acne and reduce your scarring, giving your skin a bright and radiant glow. The gentleness of this facial makes it the best choice for those with sensitive skin that does not react well with harsh facial treatments. Hence, the Oxy Liqui Facial Treatment is the first step to having a flawless complexion. How does Oxy Liqui Facial Treatment works? The Oxy Liqui Facial Treatment is the latest form of microdermabrasion that is non-invasive and has revolutionised methods for skin revitalisation. This innovative facial treatment uses both sterile saline and air to cleanse, moisturise and exfoliate the skin simultaneously. The facial treatment has an airbrush effect and delivers amazing results. This cleansing facial is gentle, will unclog your pores, and removes any makeup and dirt that was built up on the surface of your skin over time. The process will start with the beautician double cleansing your face to ensure that all traces of your makeup are removed, and prepare your skin for the facial treatment. A skin analysis will be done to identify your current skin condition, with two pictures taken – one natural and one in ultra-violet. The pictures will help the beautician have a better idea of your skin problems, and customise the treatment for you. The beautician will lightly exfoliate your skin, followed by a short steaming session before she carefully extracts your blackheads and/or whiteheads. Once your skin is fully prepared for the treatment, a contactless hand piece will be used to spray oxygen directly on your skin surface at a high pressure. As oxygen is antibacterial, it will have a cooling effect on your skin, calming down signs of redness. To end the treatment, the beautician will lightly massage your face, followed by a customised clay mask. After the treatment, your skin will be visibly smoother and more vibrant. Our skilled beauticians are committed to providing you with a comfortable experience, and will gladly answer any questions you may have about the treatment. Contact us via the contact form provided, or even through email. Choose the best treatment for your acne problems today by going for the Oxy Liqui Facial. What does the Oxy Liqui Facial Treatment feel like? Using a unique hand-piece, the therapist will ‘scan’ your skin and gently ‘pressure wash’ it. Your skin will be cleansed, hydrated and nourished with nutrients. The treatment is painless; the jet feels cool and soothing. The gentle cleansing unclogs pores and removes debris that naturally build-up in your skin. The Jet also massages your skin and promotes circulation which is why your skin will look vibrant, smooth and younger. How does the Oxy Liqui Facial Treatment work? The Oxy Liqui Facial Treatment ( Oxygen Anti-Acne Facial Treatment ) is the newest form of non-invasive microdermabrasion and has revolutionized skin revitalization. The Oxy Liqui Facial Treatment combines air and sterile saline, while simultaneously achieving deep cleansing, moisturizing and exfoliation the skin. The combination is delivered much like an airbrush treatment (mini pressure wash) and the effect is amazing. This gentle cleansing unclogs pores and removes dirt and makeup that can build up on the skin’s surface over time. How many Oxy Liqui Facial Treatments are needed? Oxy Liqui Facial Treatment are usually done in a series of sessions every 10–30 days. Schedule regular sessions afterward as needed. Regular sessions have proven to be helpful in maintaining customer’s skin conditions. 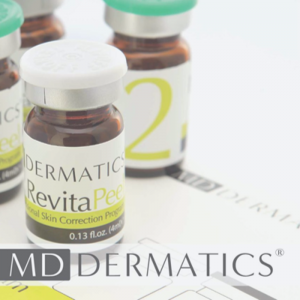 There is no downtime to your skin and can return to normal activities after treatment. Where can Oxy Liqui Facial Treatment be used? Oxy Liqui Facial Treatment are mostly commonly performed on face, neck and decollete. However, they can be easily administered to any body area requiring deep cleansing, smoothing and hydration. Acne treatments are often done for healing enhancement and deep cleansing. 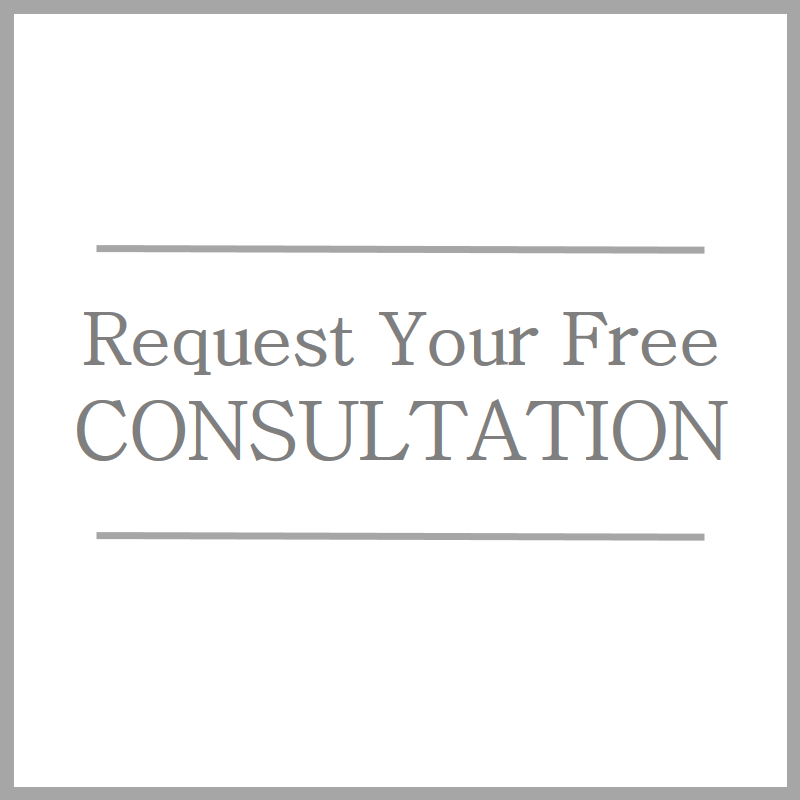 What does the Oxy Liqui Facial Treatment treat? Oxy Liqui Facial Treatment are highly effective in skin treatment improvement, wrinkle reduction, unwanted pigmentation removal and overall rejuvenation. It is also very useful with blackheads, acne and other skin breakouts, clearing them quickly and painlessly. What are the uses for the Oxy Liqui Facial Treatment? 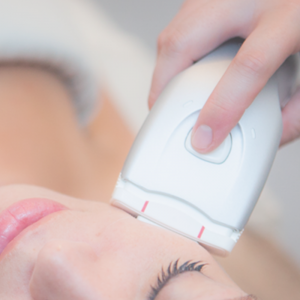 Although most often used as a stand-alone treatment to correct a multitude of skin problems, it can also combined with either an Radio frequency (RF) Facial Treatment or LHE Radiancy Facial Treatment in the same treatment session for better results.